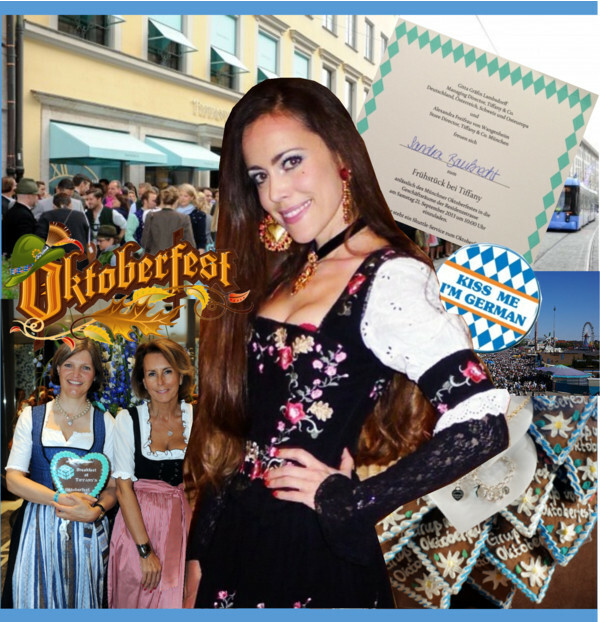 Yesterday, Saturday, 12 o’clock in the “Schottenhamel” beer tent: By tapping the first barrel of beer and saying into the microphone “O’zapft is!” (which means: “It is tapped!”), Munich’s mayor, Christian Ude started the 180th Oktoberfest. My avid readers know, I love the Bavarian city and its “Wiesn” – this is how the locals are calling their annual party, after the colloquial name of the fairgrounds (Theresienwiese) themselves. The fashionable crowd started a little earlier in the morning and followed the invitation of Gitta Gräfin Lambsdorff and Alexandra Freifrau von Wangenheim to the famous legendary Breakfast at Tiffany’s, from which guests were transported around 11.30am to the Oktoberfest directly. This is the place to be! 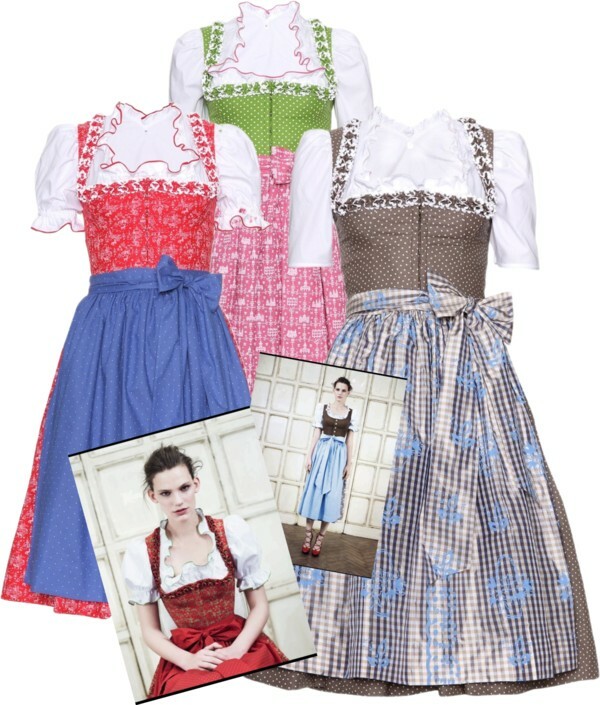 And here is your stylish WIESN GUIDE – enjoy! 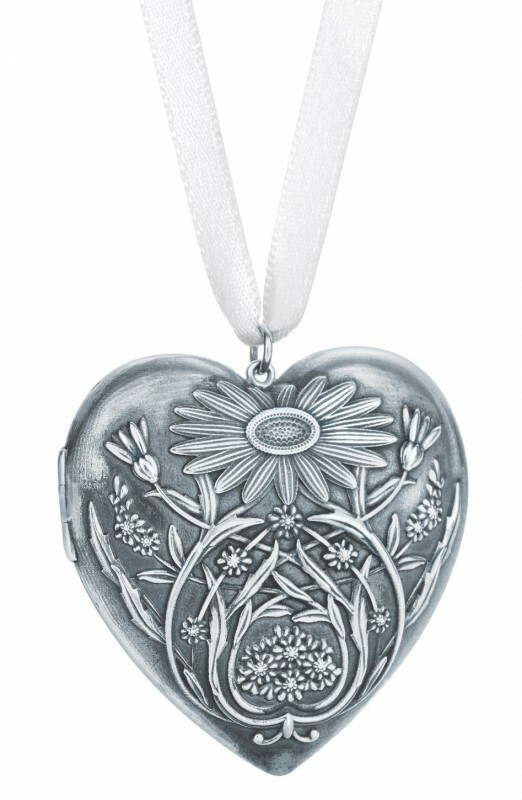 An exceptional investment for your Wiesn outfit infiltrated with legendary charm, Lanz contrasts rich tradition with cosmopolitan elegance. 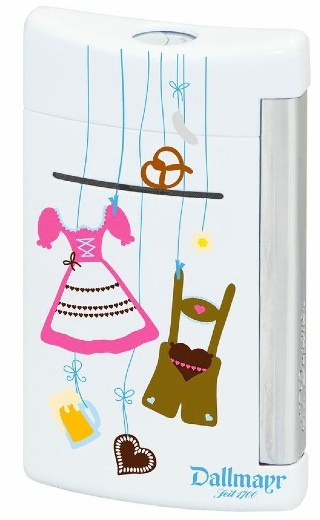 Every woman looks good in a dirndl! As it can get a little chilly at night, it might be a good idea to bring a fancy cardigan with you. 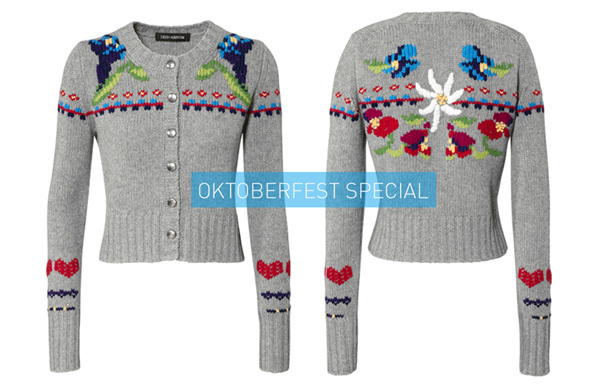 Oktoberfest jacket ‘Odelia’ by Iris von Arnim, exclusively available online and in the German flagship stores in Munich and Sylt. Adored by the fashion elite, French designer Olympia Le-Tan‘s artisanal collection showcases beautiful hand embroidery and eye-catching designs. Shop the clutch bags by Olympia Le-Tan here. 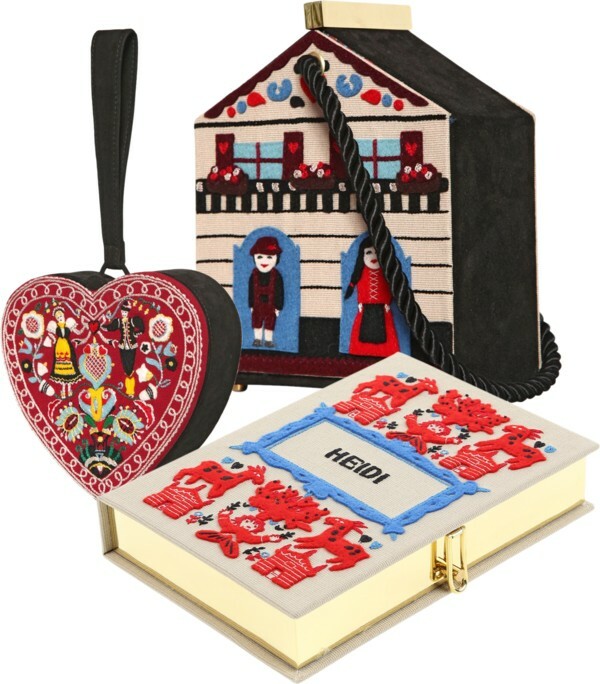 To celebrate the 180th Oktoberfest, Jimmy Choo has launched a limited edition collection that is exclusively available in the German flagship stores in Munich and Frankfurt. 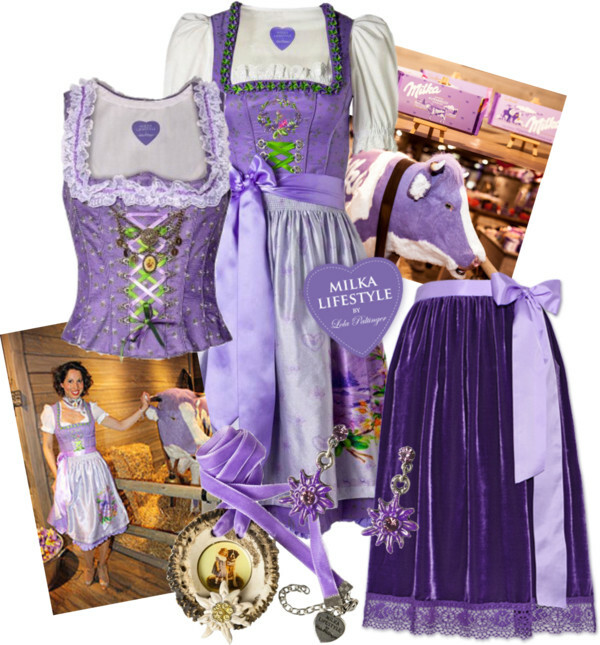 In collaboration Milka, designer Lola Paltinger (for a previous post about her, please click here), has created some amazing outfits for the Oktoberfest season all in the famous chocolate brand’s iconic purple colour. You can shop the looks exclusively at the Milka Welt at Schrannenhalle in Munich and online at Lodenfrey. My absolute favourites this season! And last but not least, even that you are not allowed to smoke in the beer tents, I am sure that you would like to light a fire in style! The small size (55 x 31 x 12 mm) lets it easily fit in your pockets or clutch. Don’t forget to have some traditional Bavarian delicacies such as Obatzda (a spiced cheese-butter spread), Weisswurst (a white sausage) and Schweinshaxe (grilled ham hock).